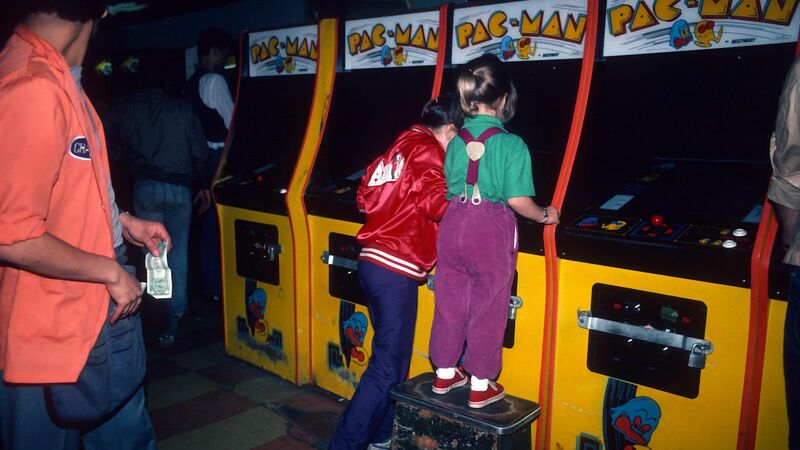 Young girls playing Pac-Man at an arcade in Times Square, New York City. 1982. Little late today due to a REDEF discussion event last night. Enjoy. Stay curious... Does the reach of a platform matter for advertising? Or does It only matter how many people a platform can get to watch an ad? That’s the reach that matters to a buyer. Often confused. Selling audience and delivery of advertising messages should be the focus. Allowing for optimization of message delivery over a time period and a media company’s entire audience. All advertising is content, some more enjoyable than others. Sometimes the less enjoyable ads sell product better, using less of a viewer’s time. Helping advertisers figure out the balance and price for audience optimization is key. How can media companies and advertisers work together to put viewers first, and both achieve their objectives? GOOGLE and FACEBOOK have the scale. But do they hold a candle to the advertising reach of a single major media platform, in terms of minutes of video advertising delivered to consumers? Does this get confused and then underpriced? Traditional media companies can't compete with Google and Facebook on platform reach in small doses but can win on advertising delivery. They need to distinguish the two. Programmatic? It's just automation. The question is what is being automated? There's a myth of a long tail of content that can deliver advertising when in fact the amount of content that can effectively deliver advertising (good enough that people will sit through ads to watch) is very finite. Programmatic would be fine for major media companies if impressions were weighted for the quality of delivery, but more often than not programmatic is a method for buying low-cost impressions, that may or may not equate to message delivery. And does programmatic get the advertiser the adjacency they want? More on audiences tomorrow... BRIAN ROBBINS is leaving AWESOMENESSTV. What a great run and great company. Left in the very capable hands of BRETT BOUTTIER and a terrific team. Excited to see Brian's next creation. I'm in... Happy Birthday to ERIN GRIFFITH, KEVIN GAGE, GEORGE RUIZ, JAMES MONSEES and ERIC ADELSON.